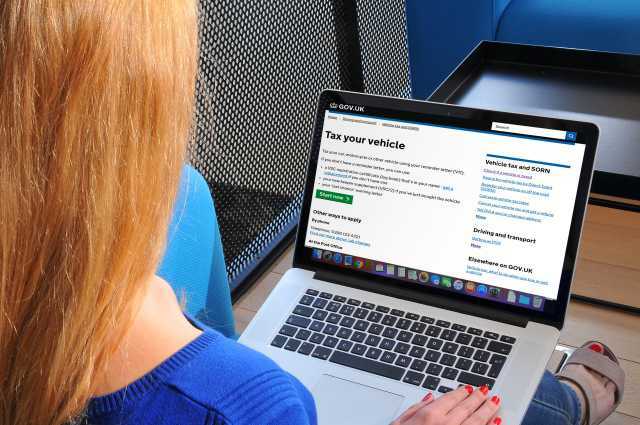 Last summer, former Chancellor of the Exchequer George Osborne announced a radical overhaul of the UK’s system for taxing cars, known as Vehicle Excise Duty, or VED. The new regulations come into force on 1 April, and will make some cars much more expensive to run. 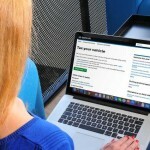 The amount of VED you pay will still be based partly on your car’s CO2 emissions. However, while the government has been trying to push people into hybrid vehicles by making many of them free to tax, the benefit of choosing one will be substantially reduced after 1 April. New cars will still be divided into 13 different CO2 bands, which will determine how much you pay in the first year of ownership, but only zero-emission vehicles, such as electric cars, will qualify for the lowest band and therefore be tax-free. From the second year onwards, zero-emission vehicles that cost less than £40,000 new remain tax-free, while a flat rate of £140 a year will be payable forall petrol, diesel and hybrid cars that cost less than £40,000. Cars that cost more than £40,000 attract an additional ‘Premium’ fee of £310 for years two to five of ownership, regardless of their emissions. This means that electric cars which cost more than £40,000 – and currently qualify for free car tax every year – will no longer be the tax-busting option they are currently after year one. Bear in mind, too, that it’s the final list price of your car which determines that £40,000 threshold – if you buy a cheaper model, but add options that take the price over that point, you’ll still have to pay the Premium fee. In short, an option costing a few hundred pounds could end up costing you more than £1500 over five years in extra car tax costs. Even if you negotiate a discount with the dealer that drops the price of the car back under £40,000, you’ll have to pay the fee, because the listed price will still be more than £40,000. The list price is the price of the car before the ‘on-the-road’ charges are added, such as a delivery charge, new vehicle registration fee, numberplates and fuel. 6 January 2017 in News.